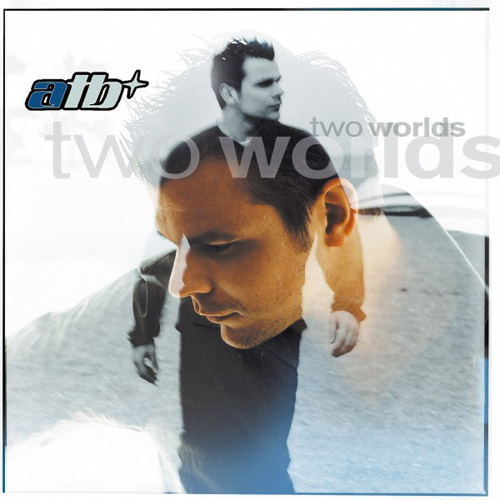 Since we’re still working on getting footage of our new album demo sessions out to you, I thought I’d help soothe your soul by recommending you check out ATB, specifically his album Two Worlds. ATB has this futuristic vibe and outer space soul to his music that sets it apart for me. Making an album like this one is on my Damon Albarn-esque bucket list of musical conquests. Give musical peace a chance and check it out! This has been an RB’s Random Tuesday Post about something entirely made up.